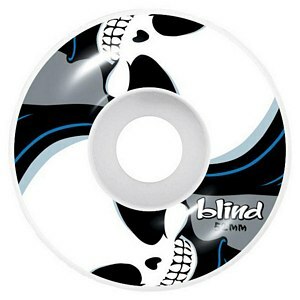 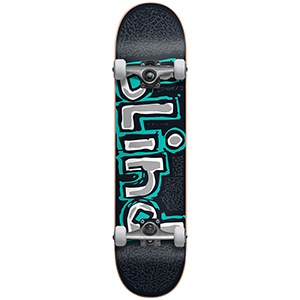 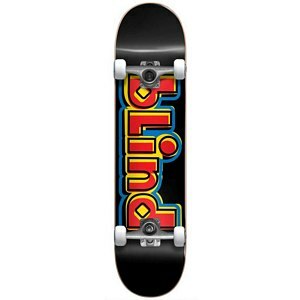 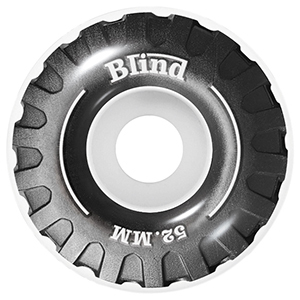 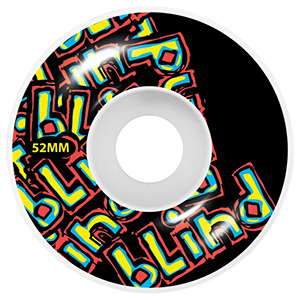 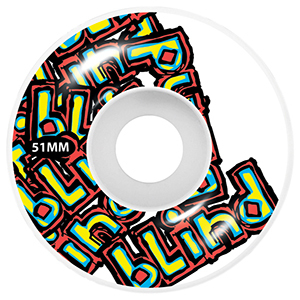 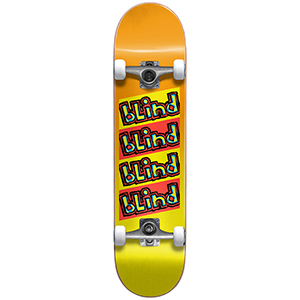 After more than 25 years, Blind still holds its own as one of the most famous brands within the skateboarding industry. 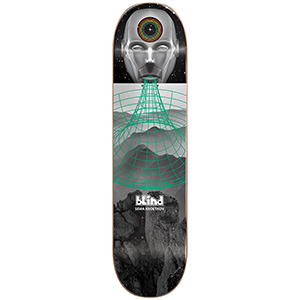 Once founded by legend Mark Gonzales, Blind nowadays is pushed by a team full of talents like Sewa Kroetkov, Kevin Romar and Cody McEntire. 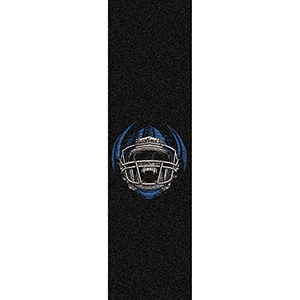 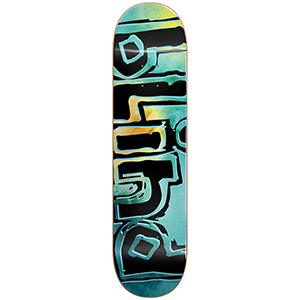 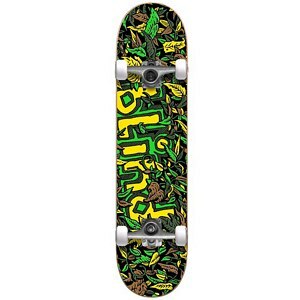 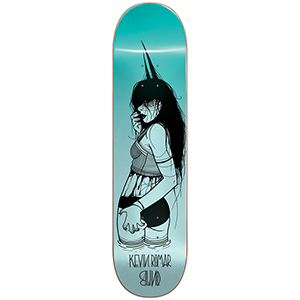 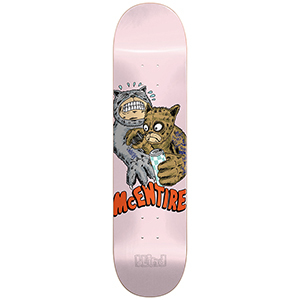 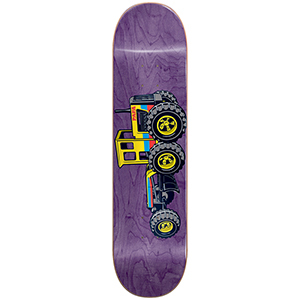 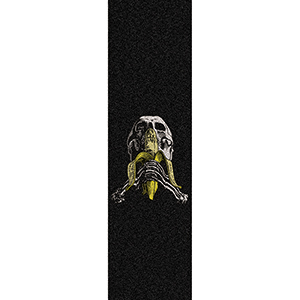 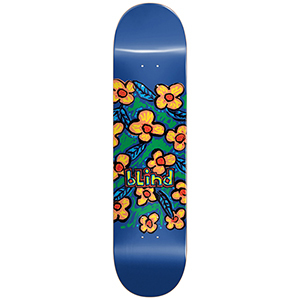 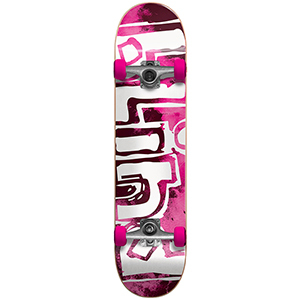 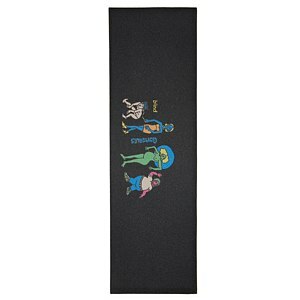 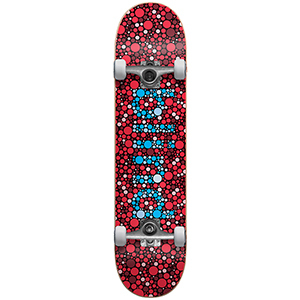 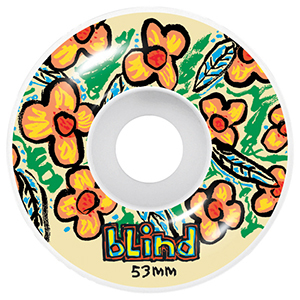 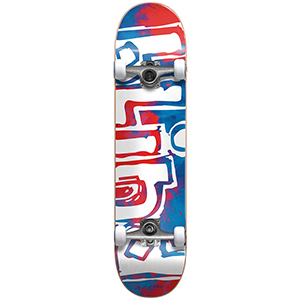 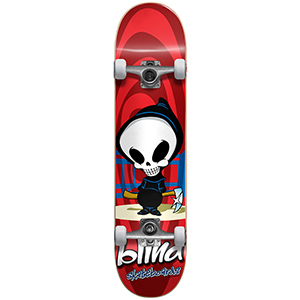 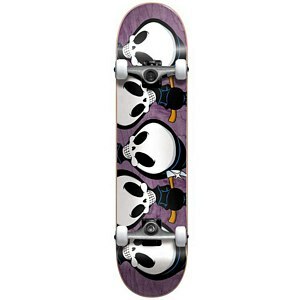 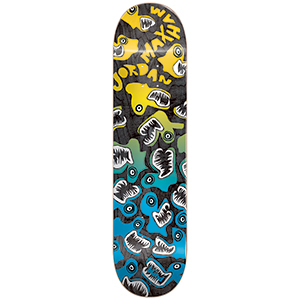 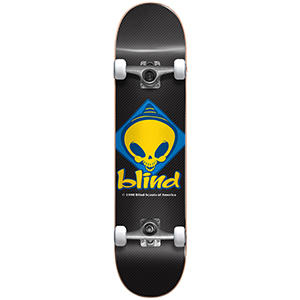 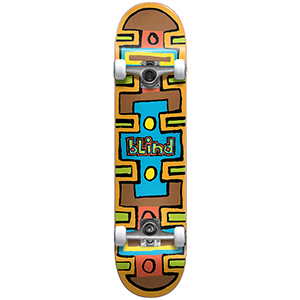 Enjoy the ease of buying a Blind complete skateboard, or check out one of the many colorful and funny prints on the Blind decks. 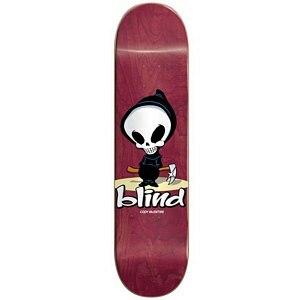 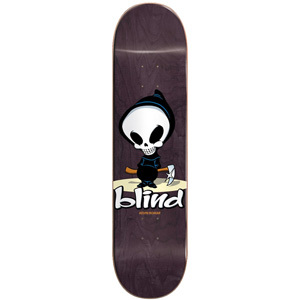 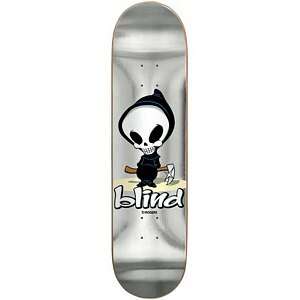 Take a look at the entire Blind Skateboards collection at Skatestore.